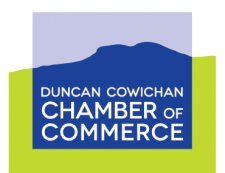 The Cowichan Valley Museum & Archives is a full-service community museum located in Duncan?s heritage railway station. The museum has permanent exhibits illustrating First Nations history and the story of early European settlement. Changing exhibits explore contemporary and historical topics. School, public and outreach programming are offered year round. Our archivists respond to hundreds of inquiries every year.